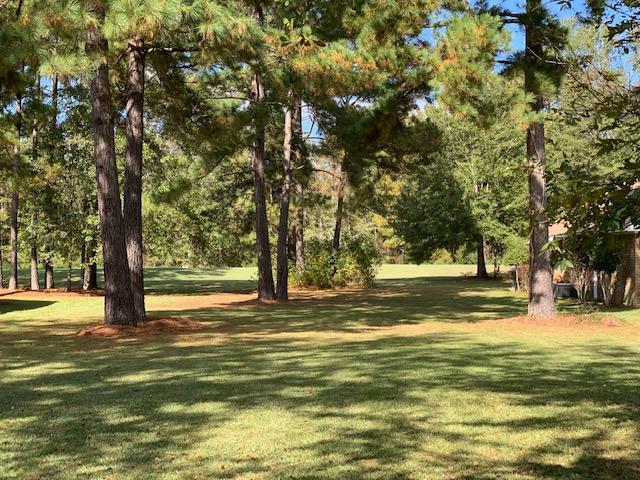 Beautiful patio home lot overlooking the 8th. 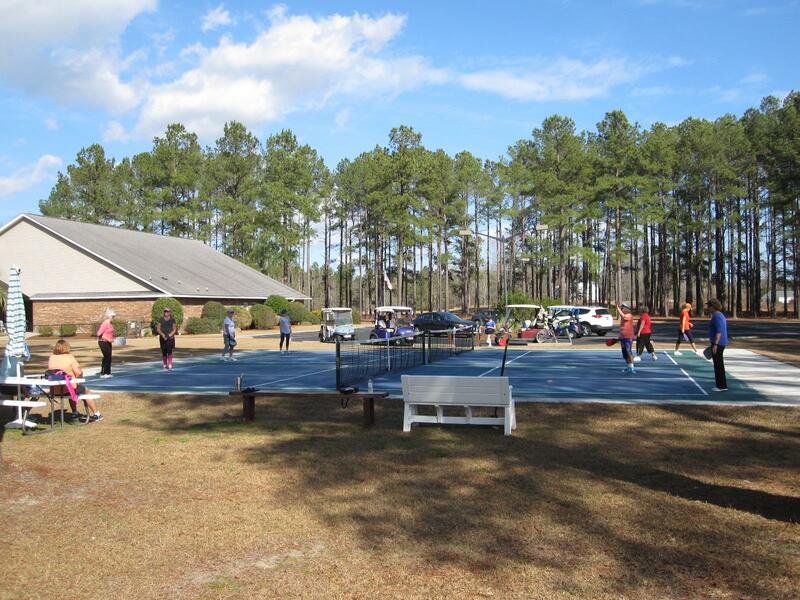 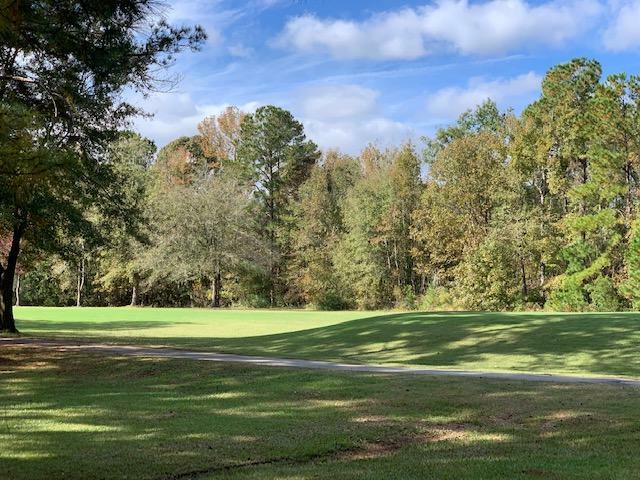 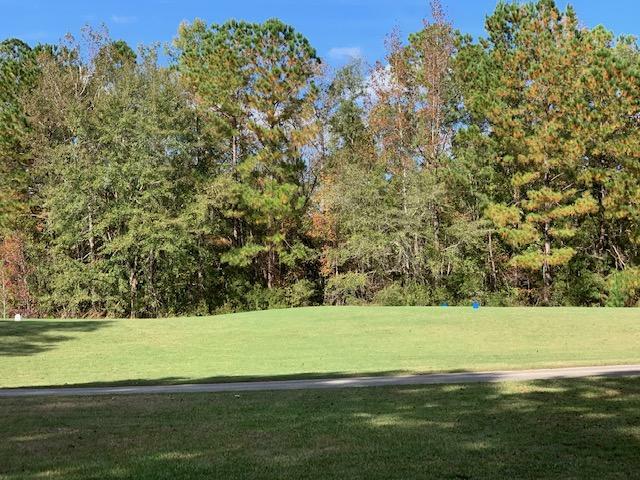 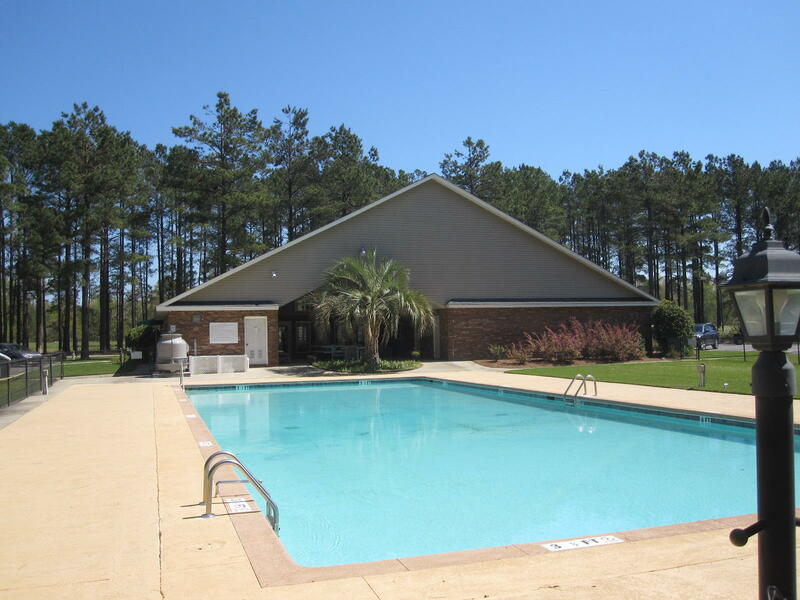 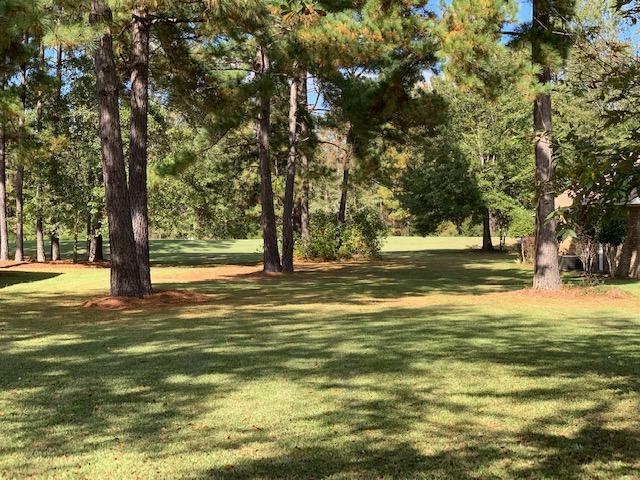 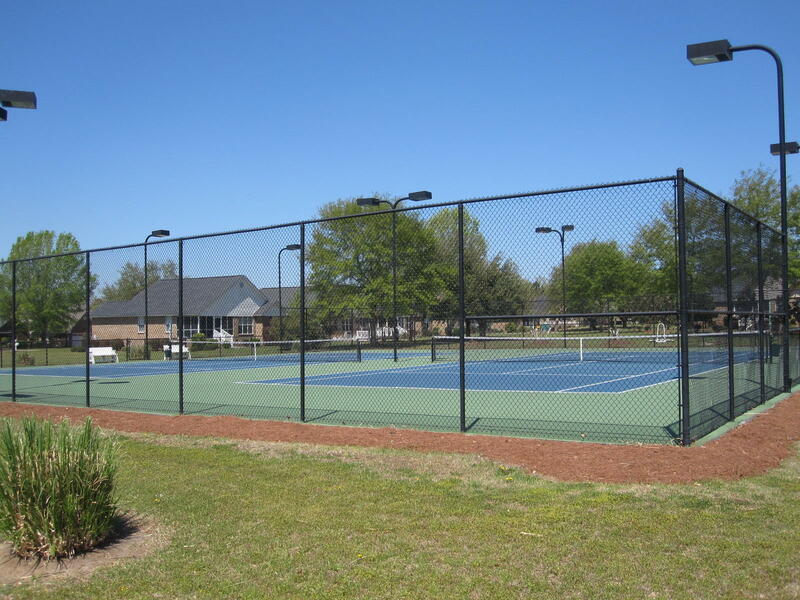 hole of the Player's Golf Course and located just one house down from the community center, pool and pickle ball courts. 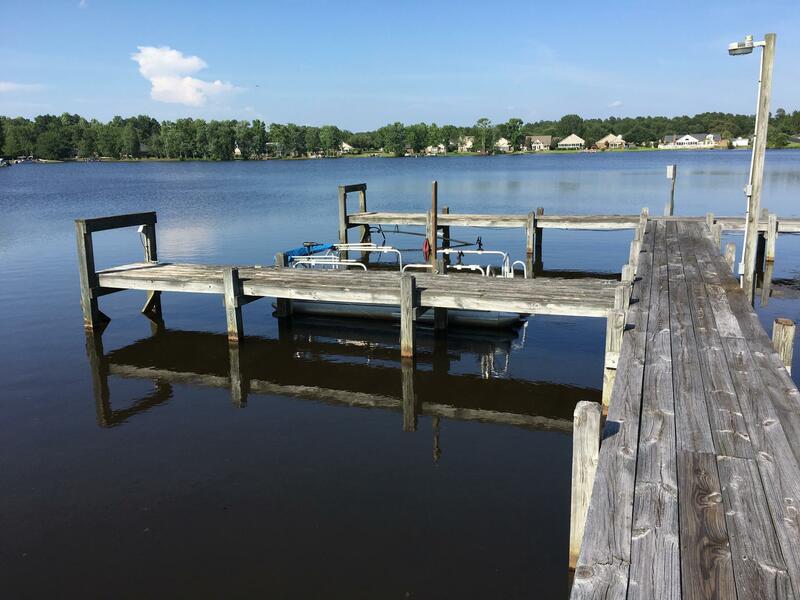 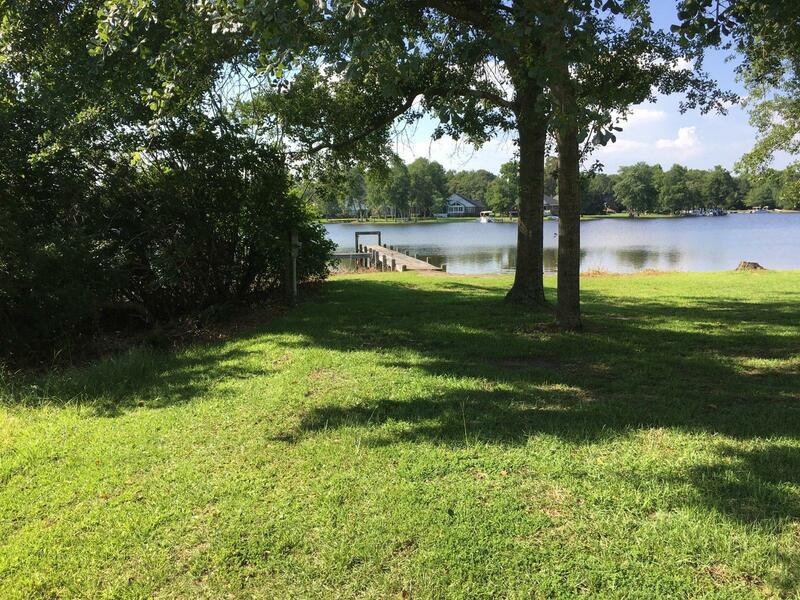 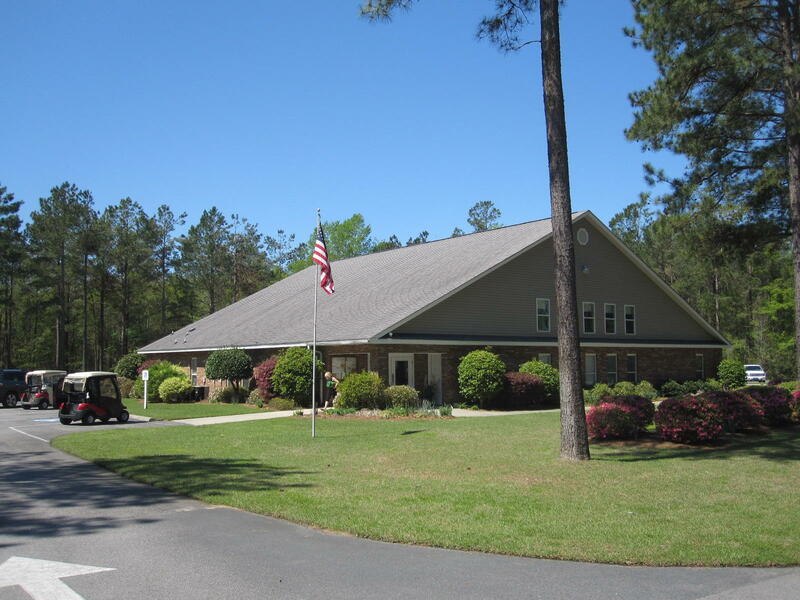 Also a boat slip on Lake Arbu that provides boat access to Lake Marion is available for purchase. 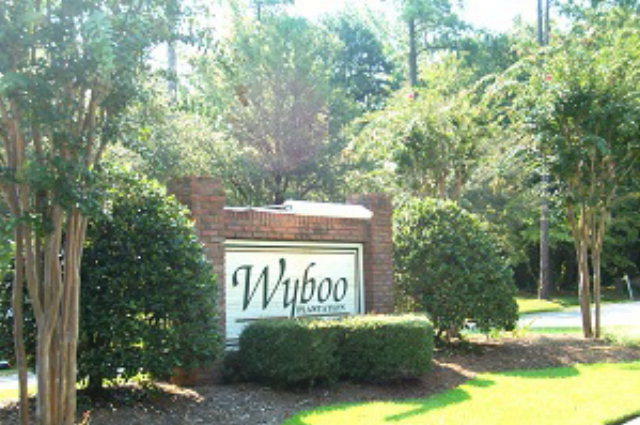 Build your dream home with your ARC approved house plans and enjoy the many amenities that Wyboo Plantation has to offer.